Skywatch Friday – The heavens descend ! | Highway - the only way ! Skywatch Friday – The heavens descend ! 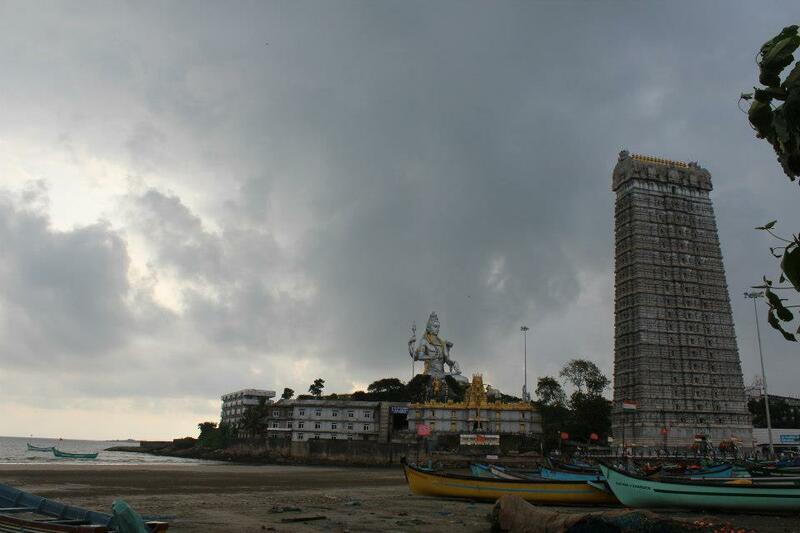 The heavens seem to descend on Earth to worship this 123 feet tall statue of Lord Shiva in the sea side town of Murudeshwar, India. Catch the sky views from around the world every Friday on Skywatch Friday.